I'm sure you've heard and tried a lot of lip plumper products in the market. Today, I will introduce you to another brand that I discovered recently! 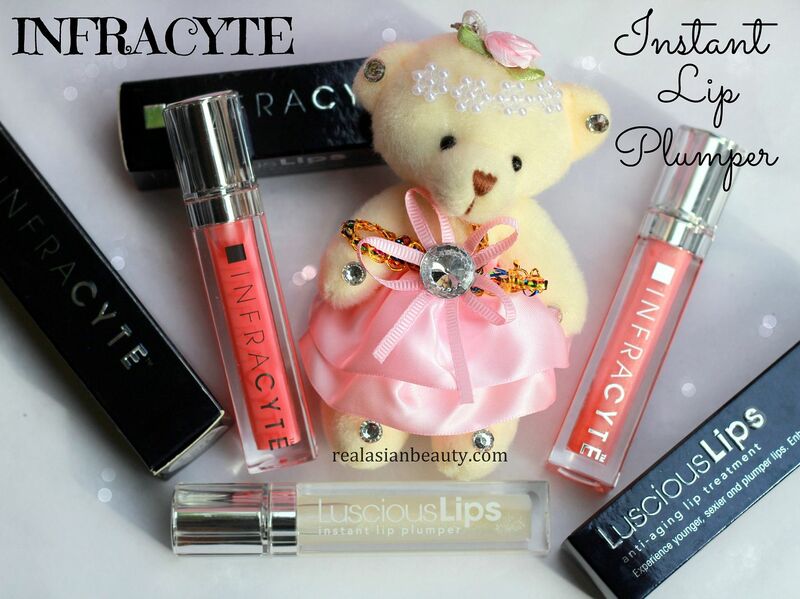 Infracyte Instant Lip Plumper is an anti-aging lip treatment. It promotes younger, sexier and plumper lips. It moisturizes the lip, gives color and the lip plumping ingredients make lips plump without the stingy feel! Here's how they look up close! Twinkle Winkle is a plain, white gloss with micro glitters. 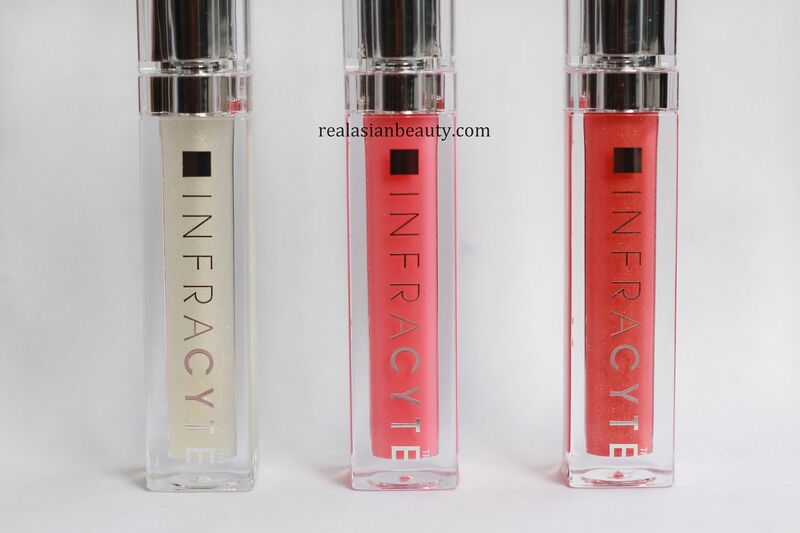 It's a perfect gloss to pair with any lipstick! Because it comes in transparent color, it will not alter the shade of your favorite lipstick but will add luster and glitter. Petal Rebel is a subtle pink shade with no glitter. It's a translucent kind of gloss that could be worn on its own! 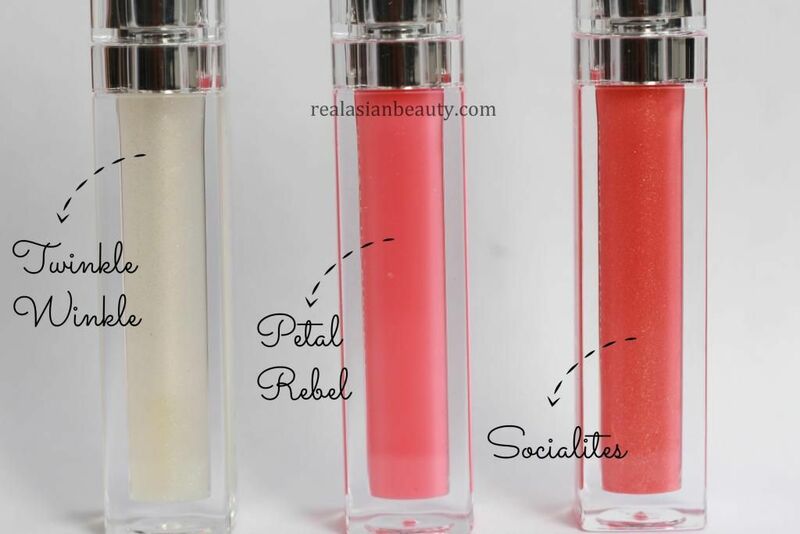 Socialites is a pretty orange-toned lip gloss with micro glitter. The shade is translucent but it is buidable, depending on how many layers you apply. The combination of orange-y shade and micro glitter makes it a perfect day to night lip wear. 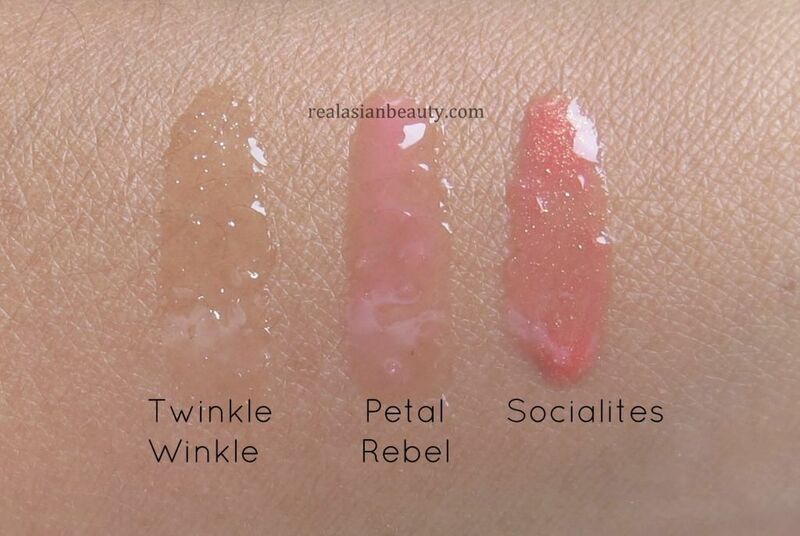 It could also be worn on its own or on top of your favorite lip color in the same shade. Overall, this is a nice product! I really love that it did not sting my lips at all. I have tried another lip plumping product that leaves lips painful, like you've been stung by a bee. But this product gives none of that feeling. I also love the small glitter that makes lips even more shiny! It is extremely glossy, so putting it on top of your favorite lipstick shade will give a fuller and sexier effect! For more information about this product and to find out more exciting products, please visit www.eiskin.com!